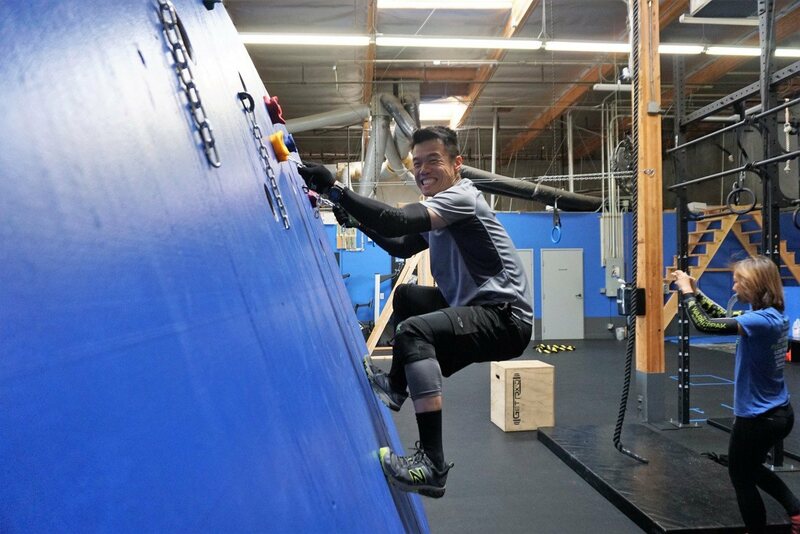 To provide a fun, rewarding, enjoyable and safe fitness and athletic experience for a group of athletes, while they learn individual and team fitness, obstacle skills, sportsmanship, teamwork and the rewards of overcoming obstacles. Work with additional staff in order to assure class sessions are started on time, follow the program design, flow well, contain a positive and motivating energy and end on time. Regular attendance at coaches meetings upon notification. To support a fun, rewarding, enjoyable and safe fitness and athletic experience for a group of athletes, while they learn individual and team fitness, obstacle skills, sportsmanship, teamwork and the rewards of overcoming obstacles thought the support of the Youth Coach. 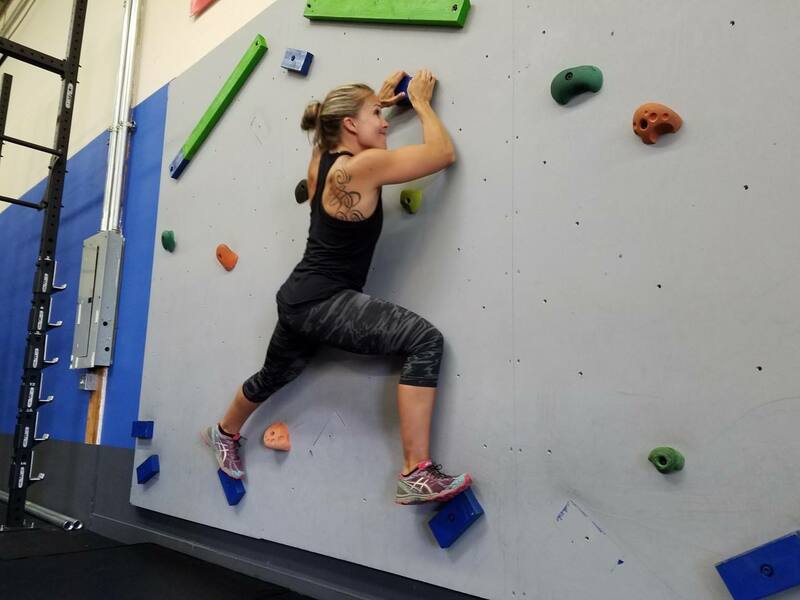 To provide and lead a fun, rewarding, enjoyable and safe fitness and athletic experience for a group of athletes and non-athletes during parties and events, while they learn individual and team fitness, obstacle skills, sportsmanship, teamwork, the rewards of overcoming obstacles and an overall unforgettable experience. Setup and preparation of the event space in anticipation of the host and guest arrivals with or without assistance. Lead and preside over the party and event including the group activities and games assuring the event starts on time, runs though its stages timely and ends on time. Report any injury, scrapes or cuts to the head coach. Call 911 for any severe injury. Regular attendance at coaches’ meetings upon notification. 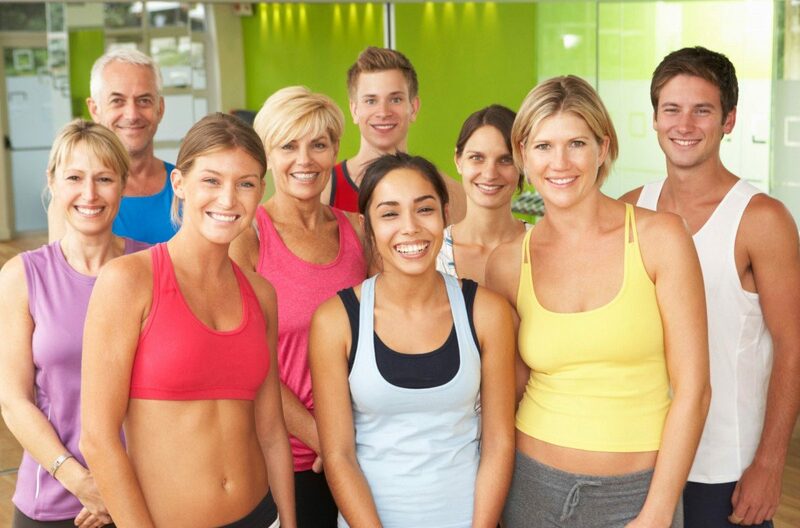 To provide an fun, rewarding, enjoyable and safe fitness and athletic experience for a groups of athletes and non-athletes during parties and events, while they learn individual and team fitness, obstacle skills, sportsmanship, teamwork, the rewards of overcoming obstacles and an overall unforgettable experience. Assist in the setup and preparation of the event space in anticipation of the host and guest arrivals. Greet party hosts and gests in a positive and upbeat way setting the stage for the fun event they are about to have. 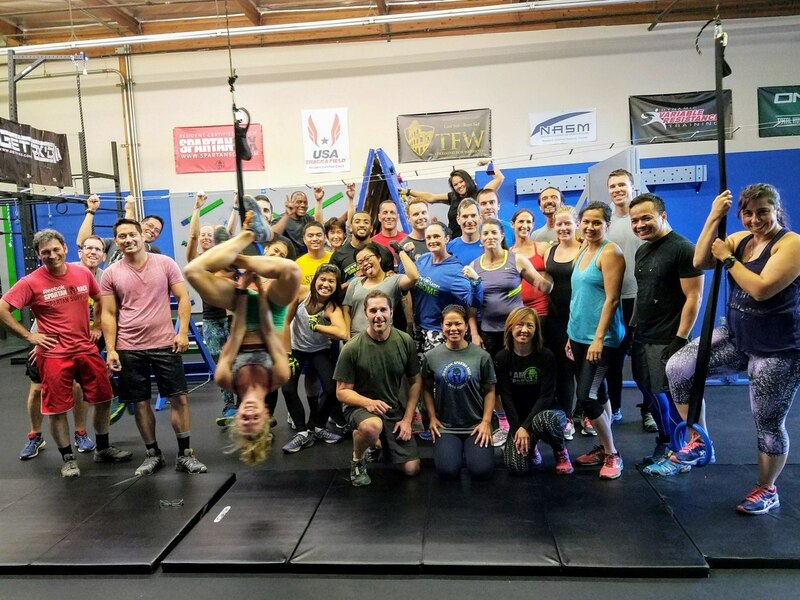 We’re looking for a passionate, high-energy, people-focused person to join our team as a Group Fitness Coach leading our Warrior Boot Camps. This person will be responsible for delivering a safe, fun and inspirational class experience to the King’s Camps and Fitness community. 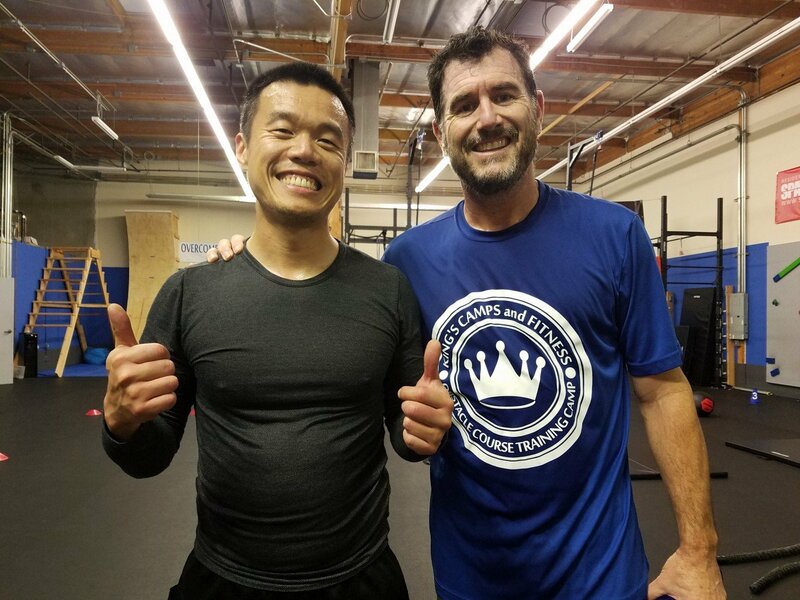 King’s Camps and Fitness will train a qualified candidate as needed to excel in this roll. This roll is part time, regularly scheduled or fill in, based on current class schedules and future class schedules and is flexible. Review the Master Coach provided workouts and understand the goal of the workout and ask questions as needed. Connect technology enabled systems in advance of class for use during class. This may include check in, audio and monitoring systems.